So it’s not surprising there are now many different types of Tarot decks you can choose from for your readings. …illustrated with their own versions of the images the decks originally came with. 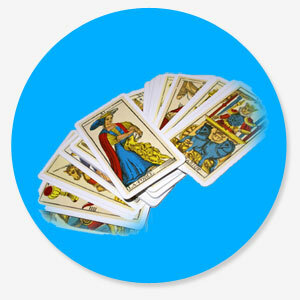 Reading the Tarot card layouts or spread, relies as much on your intuition and learned ability, as it does on the spread of the cards themselves. This is another ‘classic’ simple layout and is good for looking at a specific question or situation in a little more depth. Shuffle your cards well and think of the question or situation you wish to address. Lay the first card, face down, in front of you, and towards your left hand side. Then lay the second card down slightly below and to the right of the first one. Cards 1, 2, 3, and 4 curve downwards with cards 5, 6, 7, curving back upwards – forming a ‘U’ or horseshoe shape. 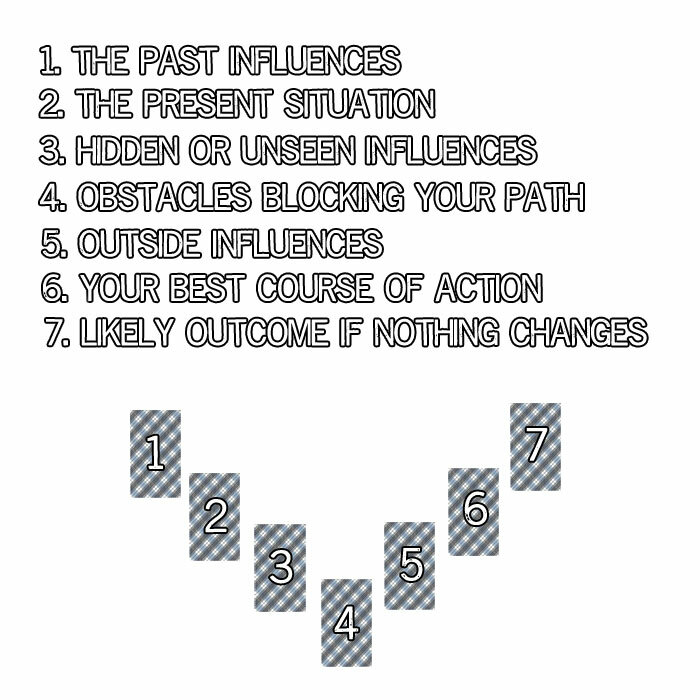 Card 1 – Is the past influences. Card 2 – The present situation. Card 3 – Hidden or unseen influences. Card 4 – Obstacles blocking your path. 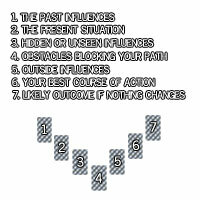 Card 5 – Outside influences. Card 6 – Your best course of action. 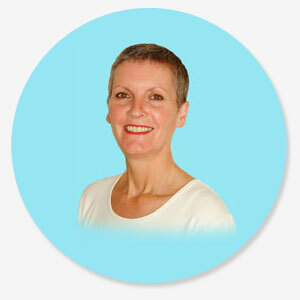 Plus it allows for you to use your own intuition more clearly. Perfick… keep practicing, and I’ll see you again next time! I can offer you that quick look into tomorrow right now. Just as I have done for oodles of people just like you.